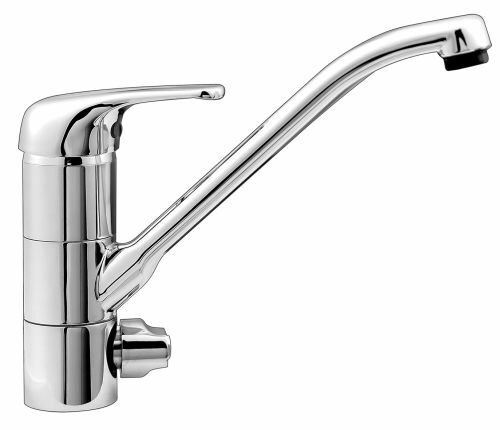 Our range of modern & contemporary kitchen taps, from our patented tri-flow WRAS approved complete water filter system, to the "Tank", our architect designed single lever tap. 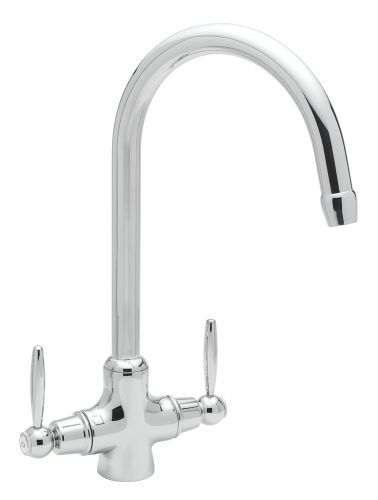 The range also features modern classics such as the Corsica, a commercial style mini chef's tap, and the Abyss kitchen sink monobloc, a stylish single lever sink monobloc tap for any kitchen. Tecnik water filter: Fresh clean water straight from your kitchen tap: no jugs, no bottles, no mess. 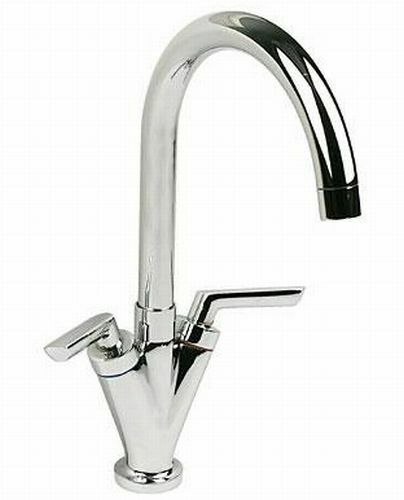 Filtered water is safer and better tasting than water \\\"straight from the tap\\\". 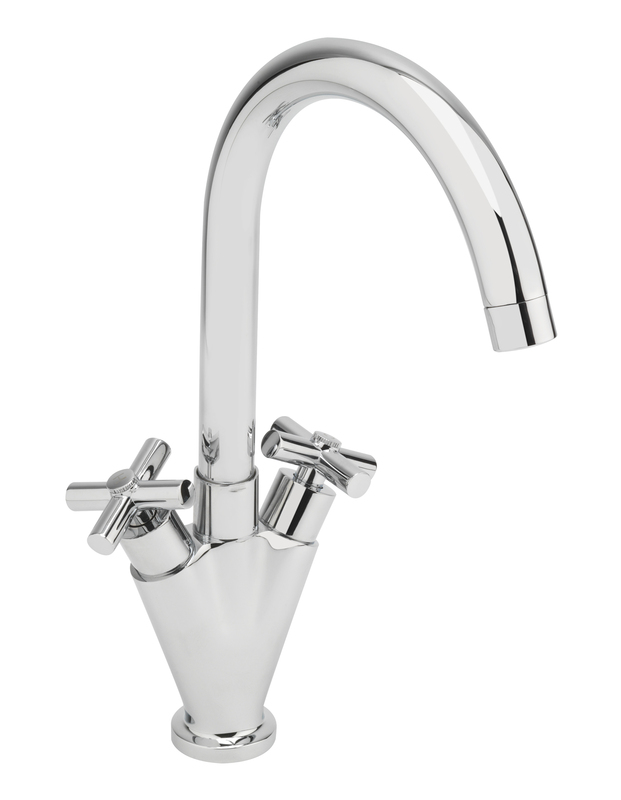 With our filter tap, you get the taste and purity of filtered water, at your fingertips. Cheaper and easier than a filter jug, the TKWFCP05 APC 4600PURI provides a constant stream of fresh filtered water. 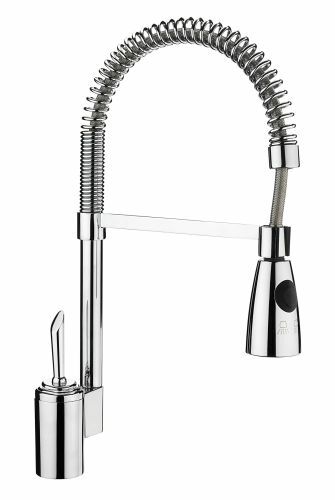 Corsica commercial style mini chef's kitchen tap; for those on the go! 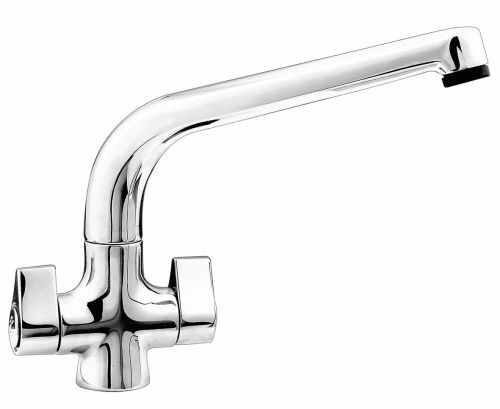 We also supply replacement valves for the Quartel 1/4 Turn ceramic disc sink monobloc (Valve type: APCMAM)which can be found here: Pair of replacement valves for Quartel 1/4 turn ceramic disc sink monobloc Also available in White, Champagne, & Mocha, priced at £85.00 including delivery & VAT. Please call 0161 929 5300 to place a secure order for these colours.